Together we have raised $2,153,312.90 to end cancer! 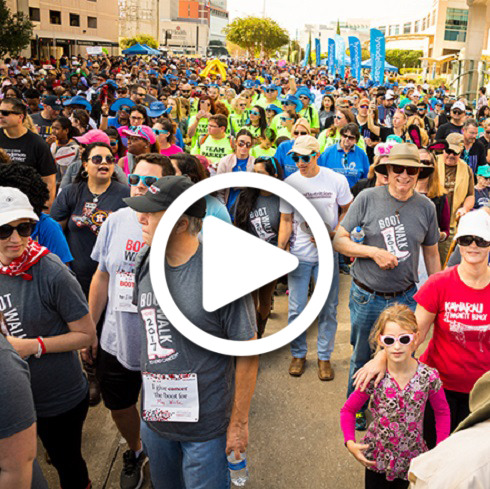 100% of funds raised directly support MD Anderson's mission to end cancer. Cancer doesn't care what kind of boots you wear. It affects everyone. 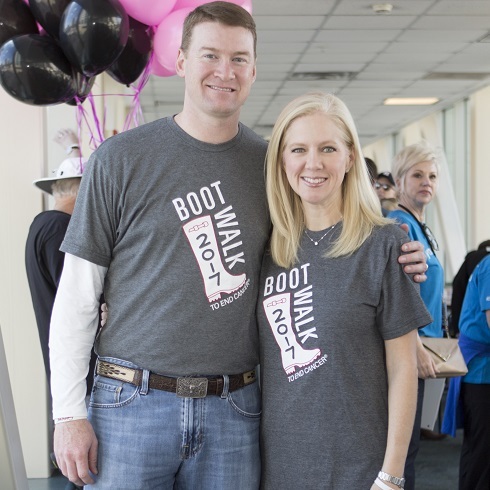 Join your community for a short walk in your favorite pair as we give cancer the boot! We don’t all look the same or sound the same or walk the same. But when we come together, thousands strong, we can end cancer. MD Anderson was there for me from the beginning. 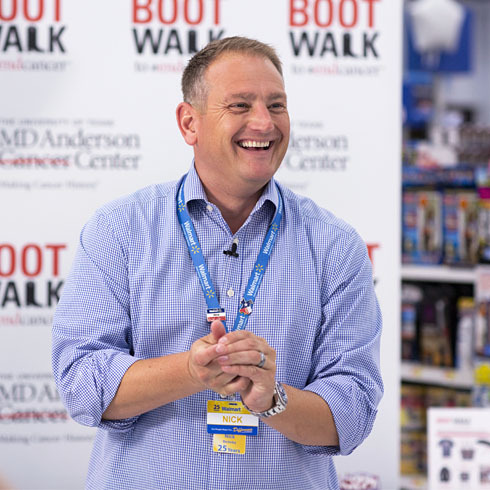 That’s why I am here to help give cancer the boot! "MD Anderson holds a special place in our hearts. We are grateful to give back to a place that gives so much to so many." 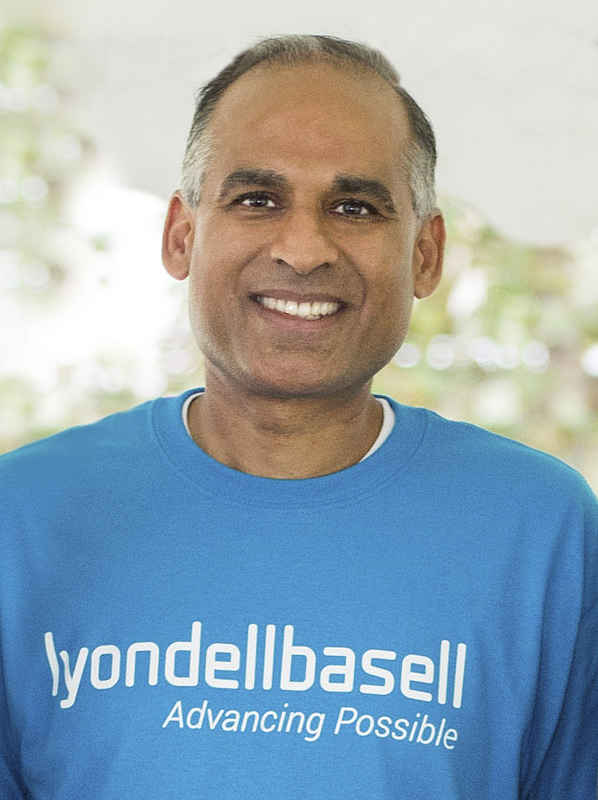 "A future without cancer is possible, and LyondellBasell is very proud to advance the life-saving research and programs at MD Anderson." 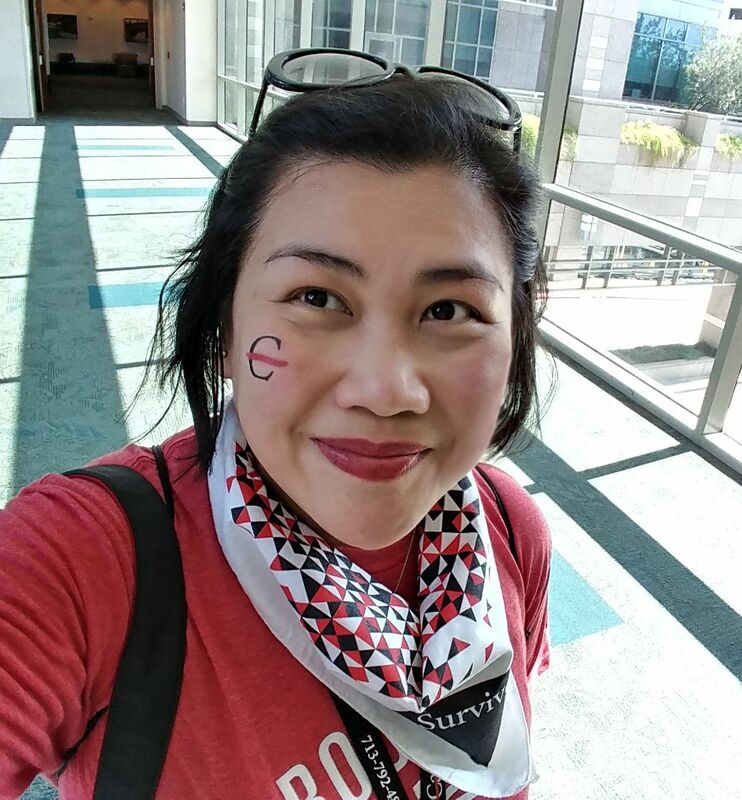 Donate to a walker or join a team. Search below. Make a general donation toward the event.